Adult Ed: Story Sharing and Evangelism. 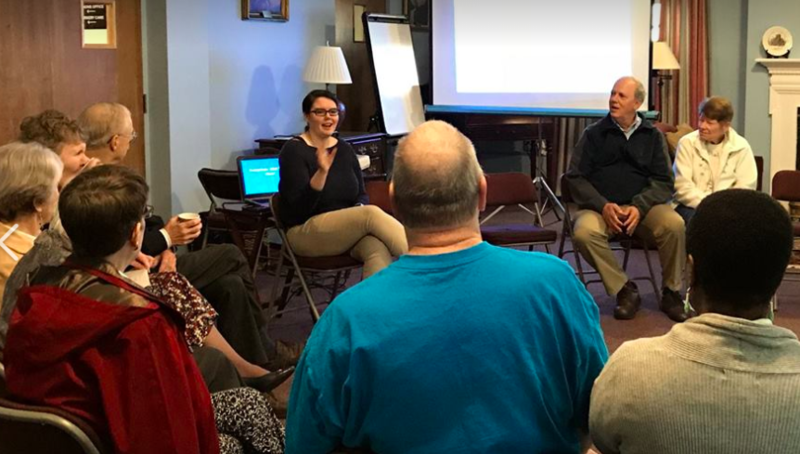 Join Jacqueline Galvinhill (Evangelism Coordinator) for a 3-part workshop on how we can use the sharing of our stories to evangelize. We will explore our spiritual journeys, identify our personal “God moments,” and develop our evangelism elevator pitches.